The much rumored Titanfall battle royale game Apex Legends was recently confirmed during Super Bowl LIII and by game developer Respawn Entertainment. 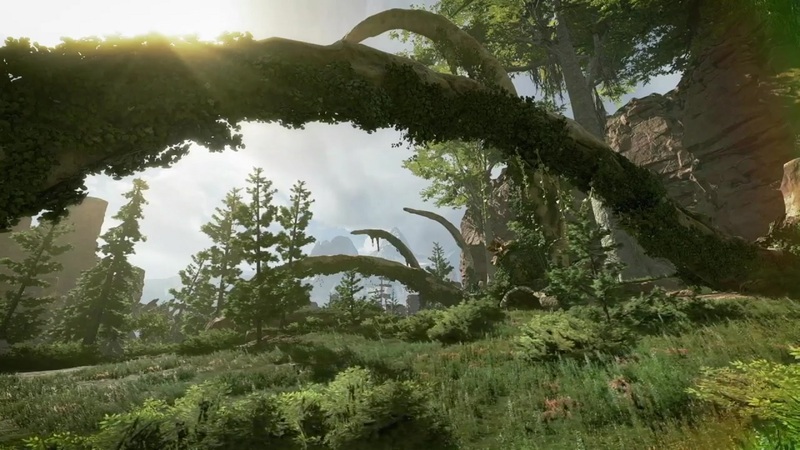 This upcoming video game will be a new free-to-play battle royale game done by EA and Respawn Entertainment and will be set within the Titanfall universe. This was officially announced the developers’ Vince Zampella as Super Bowl LIII was going on recently. It was supposed to be launched on Feb.4. According to a publication and Rod Breslau, EA apparently invited several influencers to a certain event to play the game last week. Before the trailer was released during Super Bowl, Geoff Keighley confirmed its existence when he spotted a post on the game’s Twitter account. The upcoming game actually will not feature any Titans even though it will be set in the Titanfall universe. It will feature character abilities just like in Overwatch. The matches will host up to 60 players with 3-player groups being the maximum option for team-play. It might even get microtransactions too, but the specific details are not revealed yet. It was revealed that the game will be running on a heavily modified version of Valve’s Source Engine. The game might launch on PlayStation 4, Xbox One, and PC.